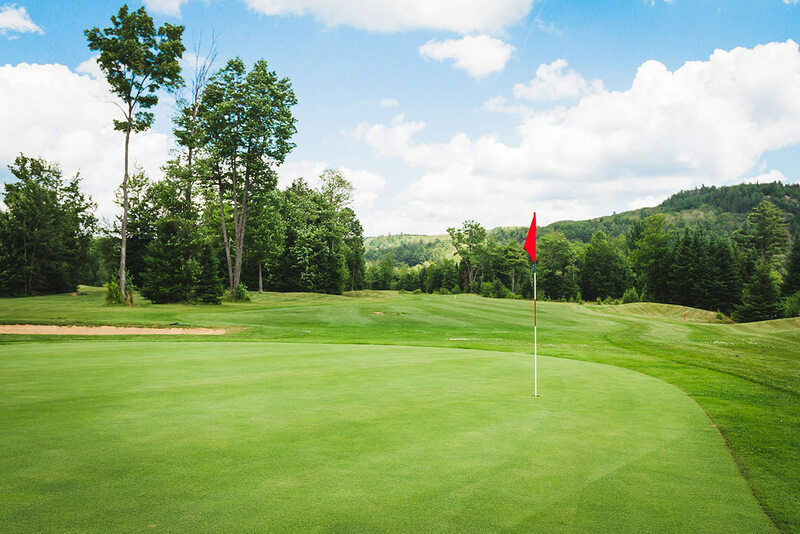 Named, “One of the top new golf courses in Ontario” by Ontario Golf Magazine in 2006, Bancroft Ridge Golf Club offers a great experience for all levels of golfers. 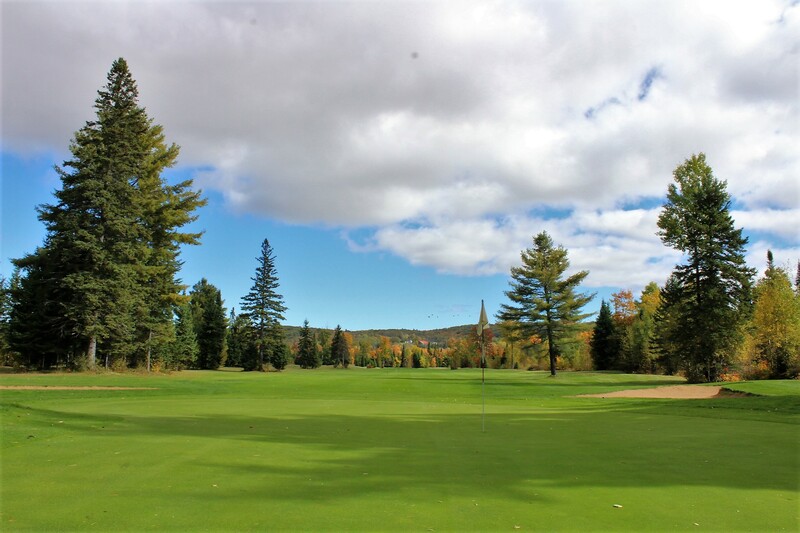 With spectacular views of the Eagle’s Nest, and the majestic York River running through the property, picturesque ponds and winding streams, Bancroft Ridge is one of cottage country’s most scenic courses. For beginners, casual golfers and families, multiple tee blocks on the front nine ensures that everyone enjoys the game. For more competitive golfers, Bancroft Ridge provides 6,800 yards of golfing pleasure hitting from the black tee blocks. Take note – the back nine will challenge even the best of golfers. 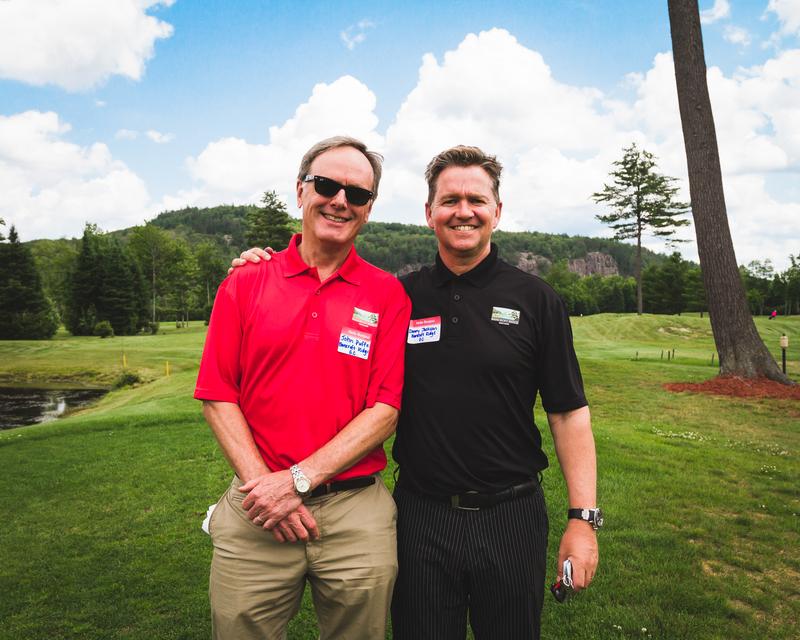 To make Bancroft Ridge the “Golf and Social Hub” for the Bancroft Area. You will see more great changes at the course this year, including improved paths for our fleet of Yamaha golf carts. Check-out our Exciting Golf and Social Events for 2019! We are hosting Men’s and Lady’s Nights, Nine and Dine Fridays, Charitable Events, Gourmet Dinner Nights, Wine Tastings, Pub Nights, Comedy Nights, 2 for 1 Tuesdays, Night Golf, and much more. We’ll be updating our calendar of Events mid-April. Check back then for details! 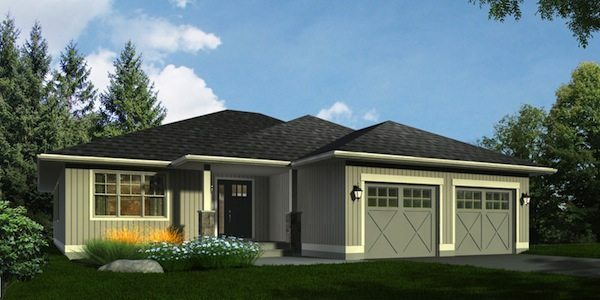 Picture yourself living here – in your brand new luxurious single-level home backing right onto the golf course. 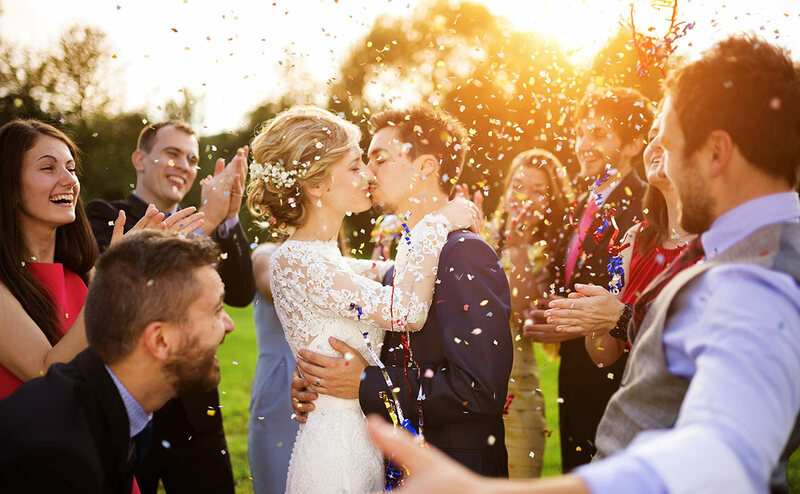 Discover the benefits of living right in town, in the heart of unspoiled cottage country, in the area’s most sought after Golf and Active Lifestyle Community.